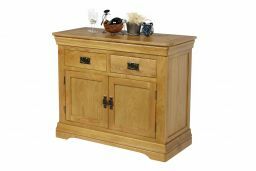 The farmhouse 100cm oak sideboard is manufactured from American Oak which is sourced from sustainable forests. 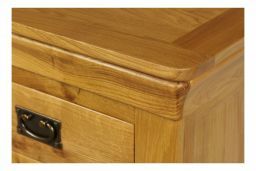 All the drawers are made with dovetail joints to increase the durability. 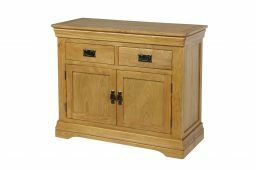 We price our sideboards at the best possible prices all year round so you wont find them cheaper in a sale. It would have been Very Good if the interior shelves and drawers had been varnished. I was disappointed that they hadn't. Otherwise, I am happy with the sideboard. 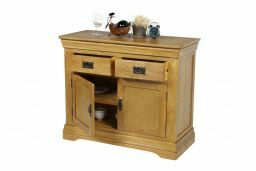 Really please with this sideboard, just what I have been looking for. Very stylish piece of furniture. Delivery very quick. I would certainly be back for more should I need to. 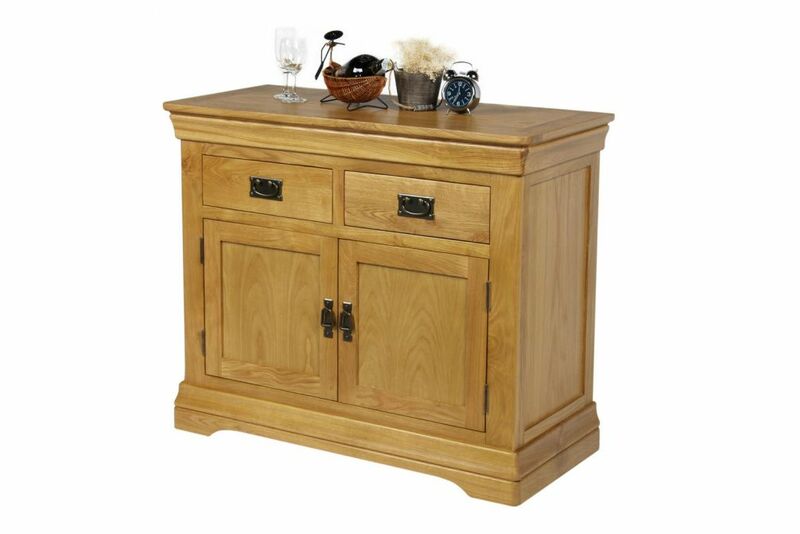 I am very pleased with my sideboard and the impressive delivery service. It arrived exactly on the time quoted. I would definitely recommend Top furniture. Thank you. It fits perfectly in my dining room and looks good. A really solid piece of furniture. Had a dressing table delivered this morning. Came on the day and time we was told it would arrive Excellent quality. Second time we have ordered from you. Would definitely recommend your company. Excellent service excellent quality. 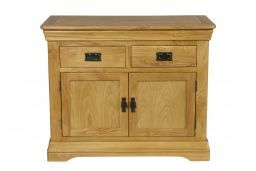 Good quality sideboard as are the other products we’ve had from Top Furniture. Delivery agreed and arrived without issue. I love the fact the delivery team ring to advise their arrival. I would have no reservations recommending this company to others. Thank you for another great piece of furniture. 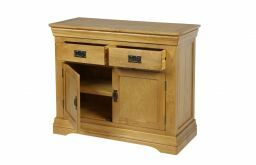 Good looking, sturdy piece of furniture. Excellent service & prompt delivery, thank you. Very pleased with the sideboard and delivery. Would not hesitate to purchase again. 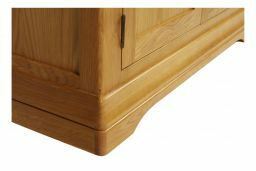 this item was an additional unit ordered after my previous order for beds,tv unit and bedroom unit. The furniture is excellent, and the service from start to finish is 1st rate. I can recommend this company 100%. thank you very much! 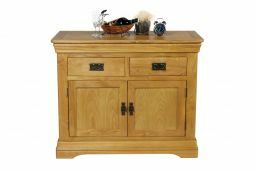 This Sideboard looks great, is well constructed, and a pleasure to own. I've found nothing remotely as good that doesn't cost at least twice as much. A few teething problems with delivery as I couldn't be available on a Saturday. But still delivered in just over three weeks. It was fully assembled and well packaged to avoid damage. Bought this to go in the dining room alongside previous purchase of table and chairs from Top Furniture. Very happy with boh purchases, both in build quality and value. Dealing with the company was a pleasure, co-ordinating delivery was excellent, and the drivers were very pleasant on both occasions. Would have no hesitation in recommending.